Our 25m, six lane pool was opened in January 2009. A modern design, incorporating a high waveform roof and wall of glass, gives a light, spacious feel. The deck level surround provides a calmer and cleaner swimming experience than many traditional pools. The pool is heated using a heat recovery system, minimising our energy consumption and impact on the environment. 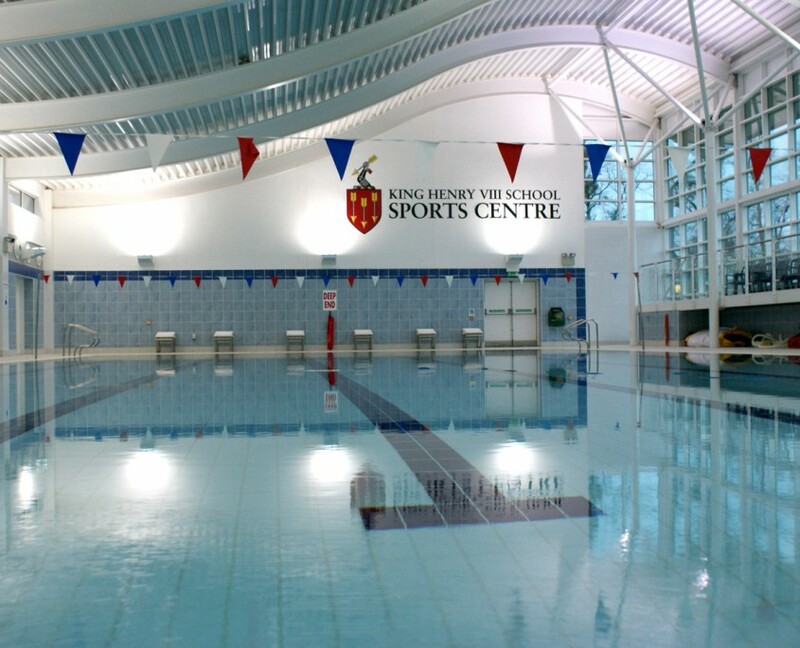 Click here to view the Swimming Pool timetable.